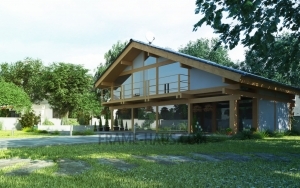 This half-timbered houses are attractive. 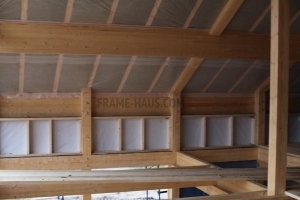 To reduce heat loss at night, glass facades can be protected warm blinds which can work automatically. 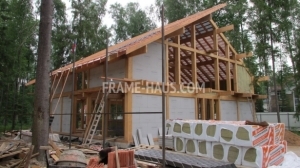 The more attractive half-timbered ? 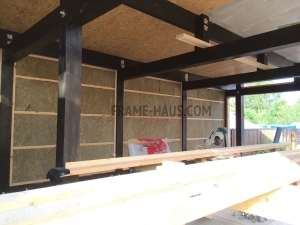 Half-timbered houses from other projects timbered cottage differs rigid frame. 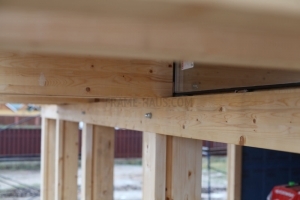 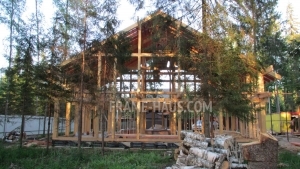 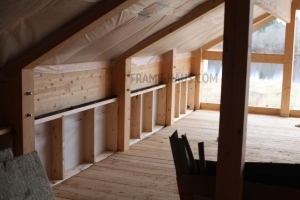 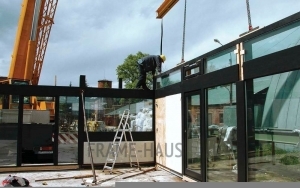 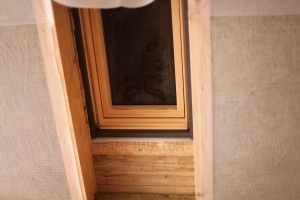 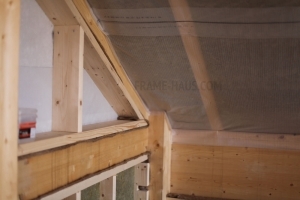 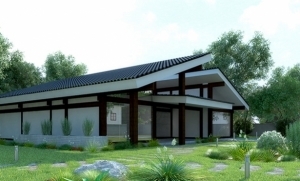 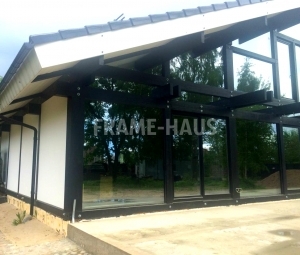 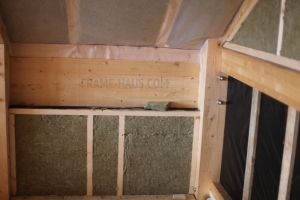 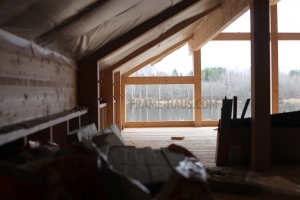 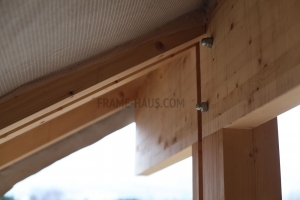 Free space frame filled heat-insulated panels for walls and energy-saving glass. 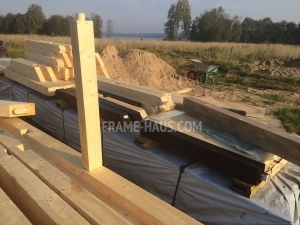 Timbered cottage can build for only 2-3 months, during which time the foundation is laid. 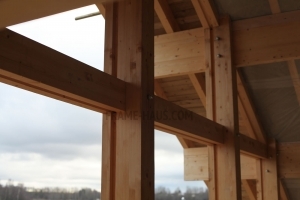 Half-timbered houses - is a technology which allows to build a house for only 2-3 months, giving significant savings. 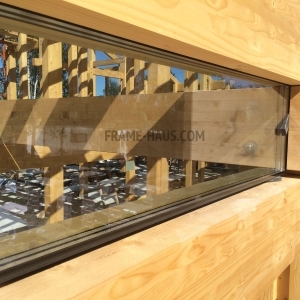 The project involves a large number of half-timbered windows and glass fragments.